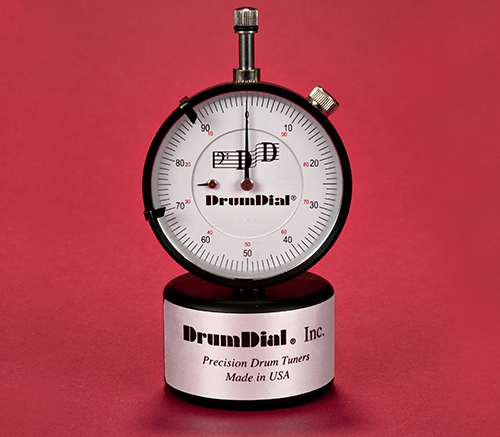 If you’re struggling to tune your drums by ear, or want to be as accurate as possible, the DrumDial can help. 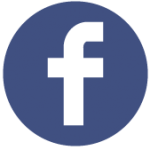 It is a little controversial – some people love it (it usually gets great reviews), others not so much. 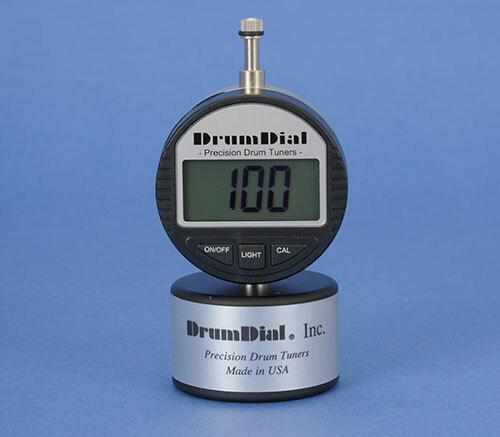 Designed to accurately measure the tension near each lug, the DrumDual is moved around the drum as you tune up or down, with the gauge showing the exact tension of the drumhead. 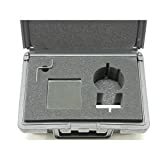 This allows each lug to be tuned to the exact same pitch, which will remove strange ringing overtones that conflict with the fundamental note you’re tuning to. 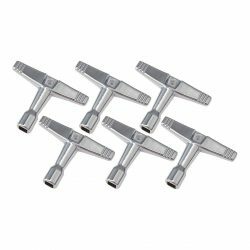 One of the most important steps in good drum tuning is to get every lug tuned to the exact same tension, and the DrumDial is designed to help with exactly this. The end result is a smoother and more focused drum sound, without strange ringing tones interfering. 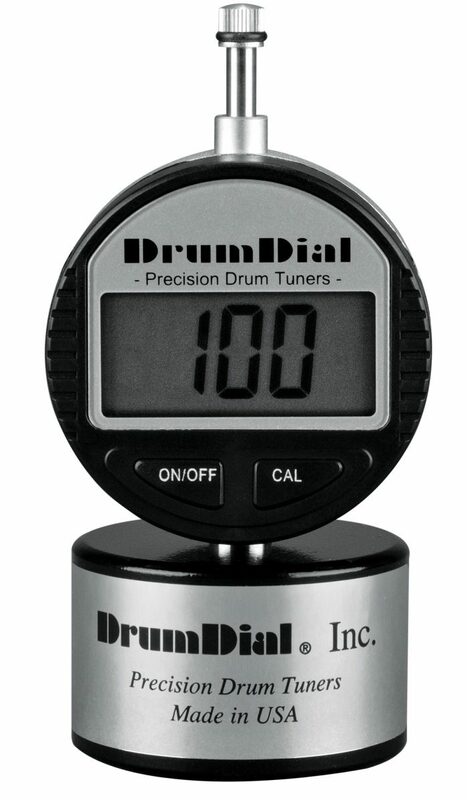 The DrumDial also allows you to easily tune your drum the exact same way every time… Once you’ve found the perfect drum sound, write down your DrumDial measurements and you’ll be able to quickly re-tune to get that sound. 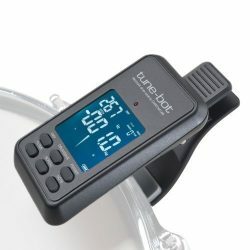 DrumDial gives recommendations on how to tune each drum, but I’d recommend using these as a starting point only… experiment and take note of the tension when you find a tuning you like. 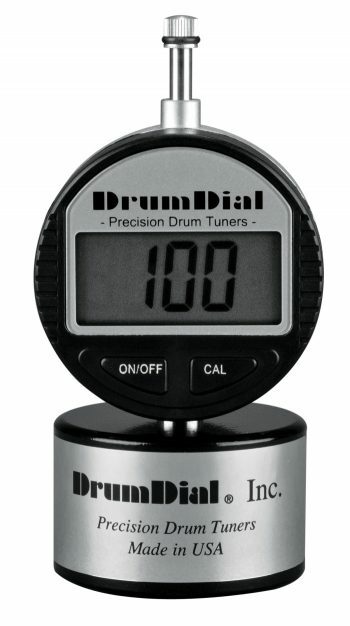 To use the DrumDial, place your drum on a flat surface (like your drum stool) and finger-tighten each tuning rod. Once you’ve done this, place the DrumDial on the drumhead and tune up in small increments (i.e. don’t go from 20 to 80 on the dial at once). Turn the drum and keep moving in a circle pattern to the next lug, and repeat until you’ve reached the desired tension on the dial. Listen to the drum after you’ve completed each circle. 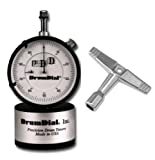 You can use the DrumDial for both batter and resonant drumheads. While some people will tell you to tune by ear, the DrumDial is great if you’re not able to do this. 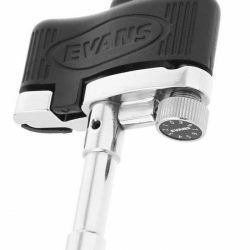 It will help you get a good drum sound faster, so you can spend more time playing rather than trying to tune. 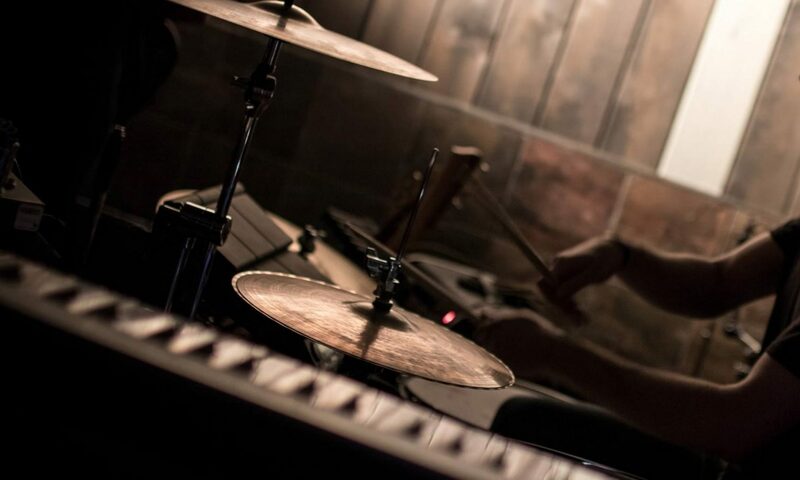 It’s important to learn good tuning technique, but it’s also important to actually play, and enjoy drumming.